Welcome to the Hartz Design Center – where new homebuyers work one-on-one with a professional, experienced interior designer to coordinate design selections and put a personal stamp on their new dream homes! 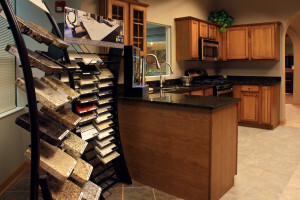 Nearly every design element of a Hartz Home is customizable or upgradable, including appliance models and colors and choice of materials for flooring, countertops, cabinetry, hardware, fixtures and so much more. 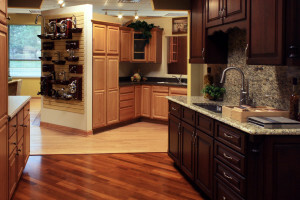 We know that designing your home is a highly personal matter, and we would never expect you to make such important decisions merely by looking through a catalogue or based on a single visit to a model home. 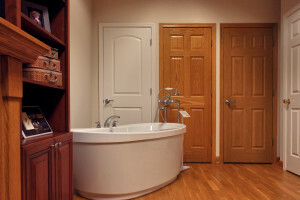 That’s why every Hartz Homes customer receives two scheduled visits to the Hartz Design Center, giving you the time you need to relax, discuss, contemplate and make decisions that will make you happy for years to come. 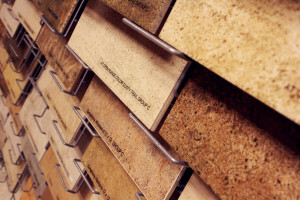 See in person what the various flooring options look like … feel the difference that countertop materials can make … inspect the quality of the cabinets … and consider color combinations with the real objects, not tiny swatches. 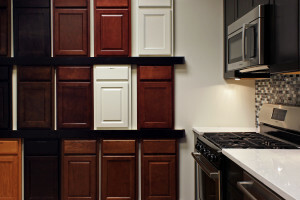 At Hartz Homes, we want you to be thrilled with every single detail you select! How long does it take to make selections? 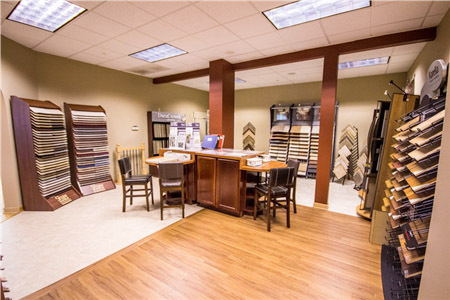 We want our customers to have ample time to make selections, so we give you two scheduled visits to relax and consider all the finishes. The first one is 2.5-3 hours and the last one is 1-1.5 hours, where final selections are made. It is completely up to you. 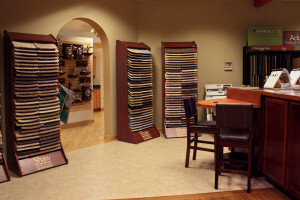 Our philosophy is to assist you in coordinating your design selections for your new home. We have customers with every level of spending depending on their needs and wants. There is no pressure and no requirement to upgrade. Why should I upgrade through Hartz? Several reasons. 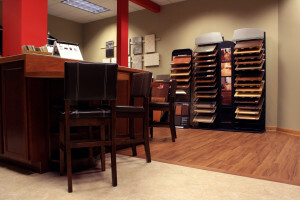 We continually compare our pricing with home improvement stores keep our pricing competitive. 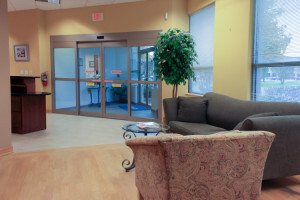 We also provide a warranty on the selections we install. And with our subcontractors, no installation will void any of the builder’s warranty on the home. When others work in your new home, there is a potential to void your warranty. But mostly, living in a construction zone is not a pleasant experience. If Hartz installs your upgrades, you can have a turnkey home – everything is done for you – just move your belongings in and enjoy your new completed home. Or, you can keep everything in boxes and live in only certain parts of your new home until it is done. How do I pay for any upgraded selections? 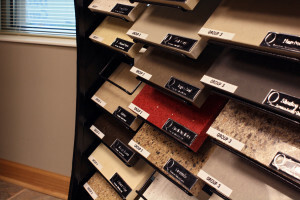 Checkbook (if you plan to pay outright for any upgrades) and items which will help make your selections such as any paint colors, fabric swatches or pictures. Are there facilities at the Design Center for children? No. Our displays are mobile and children could get hurt. If possible, we encourage you to make other arrangements for your children’s care during your selection appointments. This will ensure you are able to give your full attention to your selections and allow your selection process to be relaxed and stress-free. 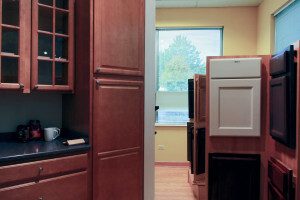 After your contract has been approved, the Design Center will contact you to schedule a convenient appointment time for your two selection sessions. Can I visit the Design Center before I sign a contract? The Design Center is not open to the public and is available by appointment only. We must keep our schedule open to allow our customers to have convenient appointments with enough time to make their selections and ensure a satisfactory experience. 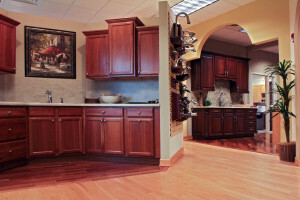 For more great ideas about design options and decorating trends, visit our Gallery and our Homebuyers Blog!